Precision engineered, space efficient and energy efficient homes, that you can customise to meet your individual needs. Are you ready to experience Flex F96 and F48 in #fab 360˚? Enjoy moving around your Flex F96 or F48; click on all of the icons to find out more! Make your new home truly your home! A number of different options are available for the walls and roof to make your home truly yours. 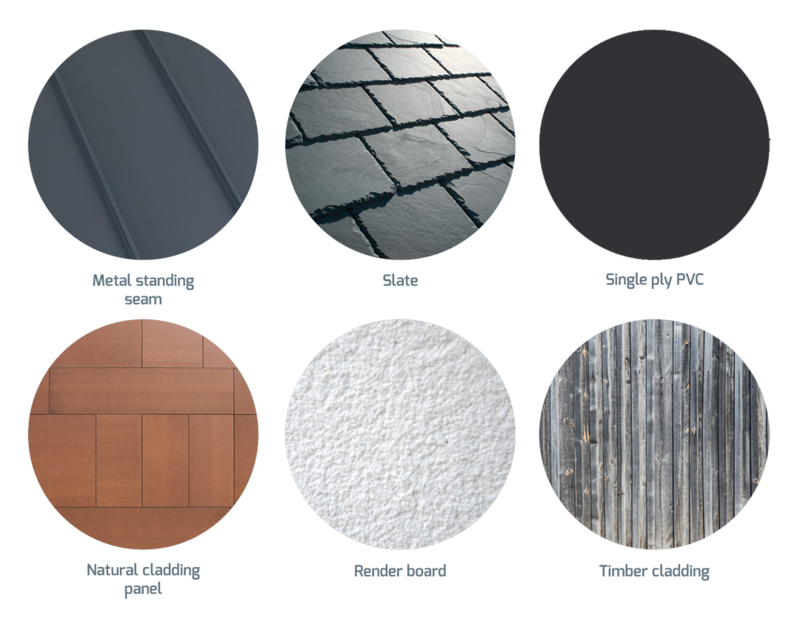 Perhaps your walls may be a durable renderboard, stylish timber or a natural cladding panel solution, available in a variety of finishes and colours – or the roof could be a metal standing seam design, or traditional slate or single ply membrane. All of these high quality materials are all designed to fit perfectly to the Neat Living Flex home structure. Transform the look of your home to suit your taste, to fit with the location and to tick the box with the local planning authority. Job done! Neat Living can provide a full visualisation of how your home will look on your own ground or plot. 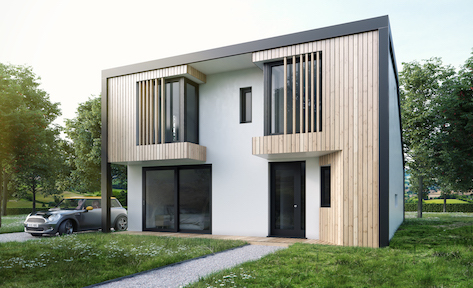 Our homes are constructed using timber engineered external walls with woodfibre insulation, triple glazed composite and aluminium clad windows and doors to provide a very high level of air tightness. Heat recovery is managed via a mechanical ventilation heat recovery (MVHR) unit which recovers heat from extracted air and reduces the energy consumption in preheating incoming fresh air. An external air source heat pump (ASHP) matched to a thermal store has been designed to meet all of your heating and hot water needs. Generate electricity for use in your home or export it to the National Grid with a roof mounted Photovoltaic (PV) system. The system includes PV panels, micro inverters to convert electricity from DC to AC, wiring and connections. 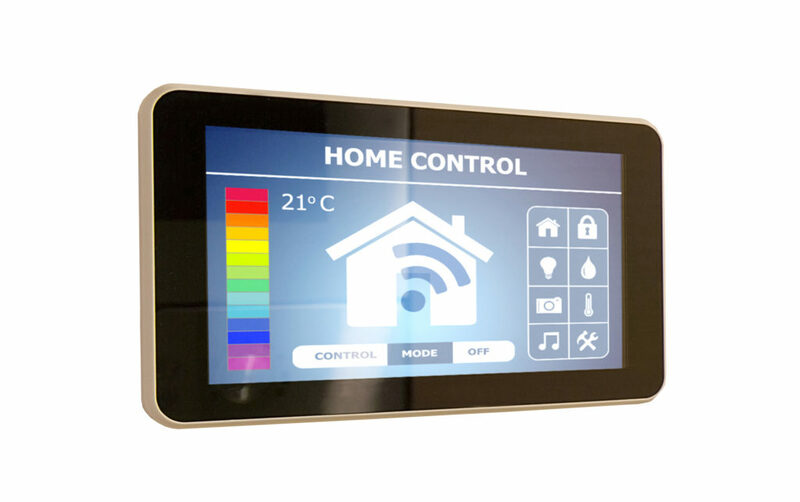 Smart Control to manage heating, lighting, electricity generation and skylight roof operation. Wall mounted or mobile. managing the entire process from start to finish – while also living a life? 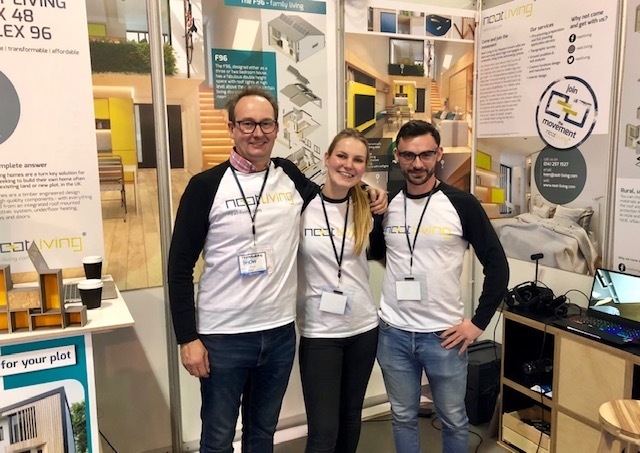 Neat Living Flex F96 and F48 homes are a turnkey solution for customers seeking to build their own home on their existing land or a new plot anywhere in the UK. 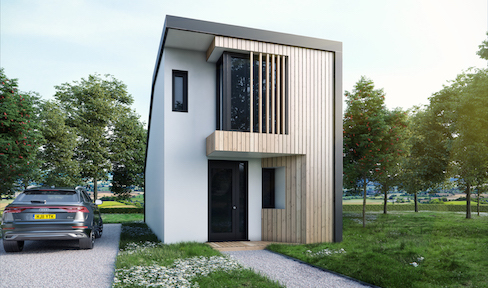 The homes are a timber engineered design using high quality components – with everything included from an integrated roof mounted photovoltaic system, underfloor heating, windows and doors. Our Design for Manufacture and Assembly (DfMA) approach means that we are able to provide a precision engineered home – which means your home is of high quality and efficient to run. Neat Living is for freedom-lovers who are done worrying about high mortgages or constantly rising rents and energy prices. For those who care about the future of our planet and their carbon footprint. For radicals who dare to dream big and go small. For independence-seekers who need their time and energy to live life to the fullest and refuse to be held back by clutter and conventions. For rebels who find inspiration in the unusual and are looking for a new home with space to grow. For downsizers who dream about a future where less space means more life. 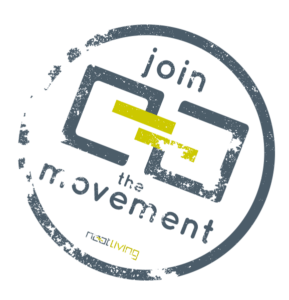 For anyone who wants less house and more home, and, for everyone who shares our vision of small, smart, eco-friendly Neat Living homes at a price that is worth paying. Why not come and get with us?